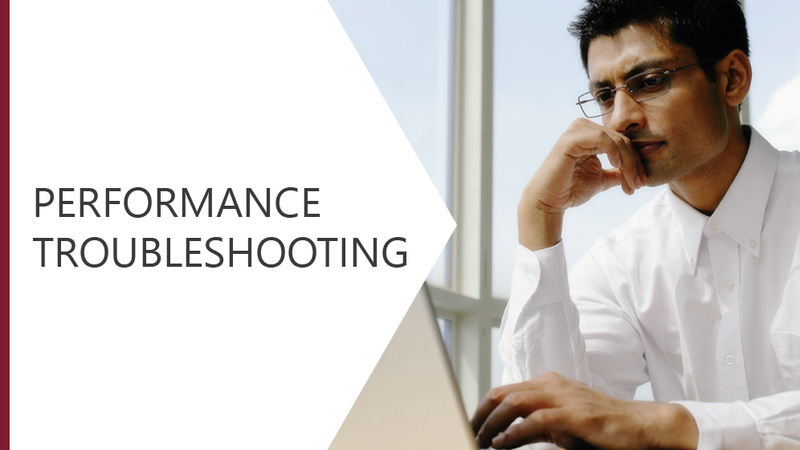 Performance problems are likely to occur at some stage in the workplace. This module will examine the Human Performance system, a method of identifying performance problems before looking for solutions. We will look at how the working environment can influence performance and the importance of giving feedback when dealing with performance problems.